All the familiarity of your existing forms and docs, with the benefits of modern technology. Capture better data from anywhere on any device, even offline! Instant access to all collected data and real-time reports. Automate frequent form processing tasks and get approvals faster. Automate your tasks to boost efficiencies and reduce errors. Synchronize your form data across your other business tools. Leveraging the power of your mobile devices will take your business data to the next level. GoFormz mobile forms work on the web, iOS iPhone and iPad, Android - even without an internet or wifi connection. Via mobile device or at your computer, even without an internet connection. Use new information including Map, GPS, Sketch, Signatures fields and more. Add maps, location data, images and sketches in-line. Using your existing paper forms to start makes it easy to switch to mobile forms – no retraining necessary. Convert your existing forms and docs. 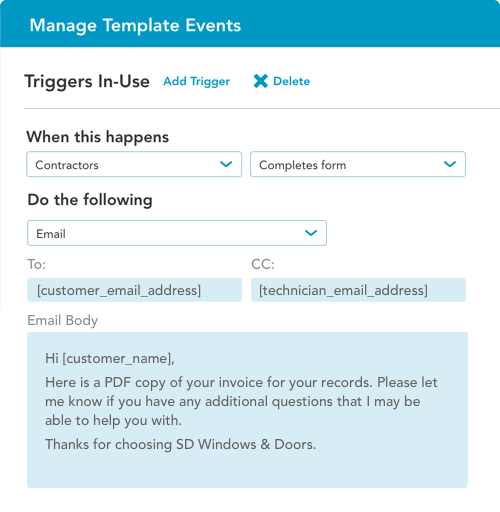 Gather more complete and organized data far faster than ever before with paper based forms. Form fields can pre-populate or perform calculations based on information from other fields or connected systems. Never miss important information again. Set fields as required so they can't be completed before all details are included in your forms and documents. Use required fields and simple logic to change field properties to make sure exactly the correct info is captured. Stop working with paper records. Use modern search tech to find your details in an instant. Our well-documented API and Zapier partnership open the doors to any business application. You should see the Advantages of Mobile Forms Created with Sketch.